Hi everyone. Many of you have contacted me asking how you can best share the news about this site with others who may need it. Here are a following suggestions for how to increase awareness. And..thanks! * Submit this site to your social media groups. * Mention this site in your visits to other total knee replacement online sites. 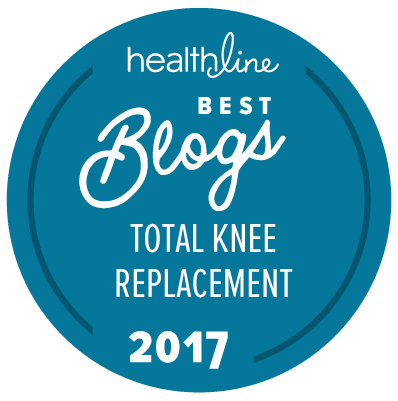 If you visit other knee forums, it provides a great opportunity to share the word about how this site has been helpful to you or one of your friends. * Mention it to your offline friends, relatives and others you know who may find the information useful for their particular situation. * You can also place a link to my site on your blog, website or other online content. THANK YOU FOR ALL YOUR HELP IN TAKING STEPS ON HOW TO INCREASE AWARENESS!